Within each age group there are certain specifications and essentials with regards to the design and style of an interior space. As we age (gracefully… or disgracefully) our requirements change, alter and transform. What might have seemed an essential to your young 20-something self now appears completely unaccommodating and unhelpful. Over time your home will require age-specific updates, makeovers and facelifts; your dwelling needs to age with you, and provide a comfortable place to live. Ageing occurs whether we like it or not, but creating a domestic environment that is suited to specific needs and changing necessities can mean the difference between a difficult or dysfunctional house, and an efficiently practical home. Today on homify we are focusing on those who have entered the twilight years, and now require an abode that fits their desires and lifestyle. Whether you are decorating or renovating for your mother, daughter, grandmother, grandfather or simply a friend, we have collated a series of tips that will get you started. Read on for some age-appropriate design tricks, do’s, don’ts, and everything in between! The entrance to the home is an important gateway for guests, family and friends to enter the dwelling. For the elderly, it can also be a space they spend a large amount of time within. As we grow older we tend to have more time to sit back and watch the world go by, and therefore an entrance that provides a clear view of the street can be ideal for those who enjoy people watching and keeping an eye on the neighbourhood. The layout of a home is also crucial to the overall safe and successful functioning of the dwelling. Although you may not be able to redesign the layout of the home, moving rooms around can help create a space that is versatile and easy to navigate. If the home is two storeys or more, accessibility is a huge issue. Installing a lift can help move between levels easily, but this can be very expensive and if this is impossible, stairway chair lifts can provide an alternative. Do: create large glazed areas in the entrance for keeping an eye on who comes and goes from the house or building. If there is a portico or patio, adding a chair or seated area can provide a great space to rest and relax. Don't: neglect the entrance and forget about safety. The elderly are more vulnerable to home invasion, burglary and theft, so doors should be fitted with good locks and a monitored security system is a must. The living room is likely the space that will be used the most frequently and for this reason it needs to be comfortable and inviting. Plush, overstuffed furniture should be considered, but accessibility in getting in and out of furniture is also a top consideration. 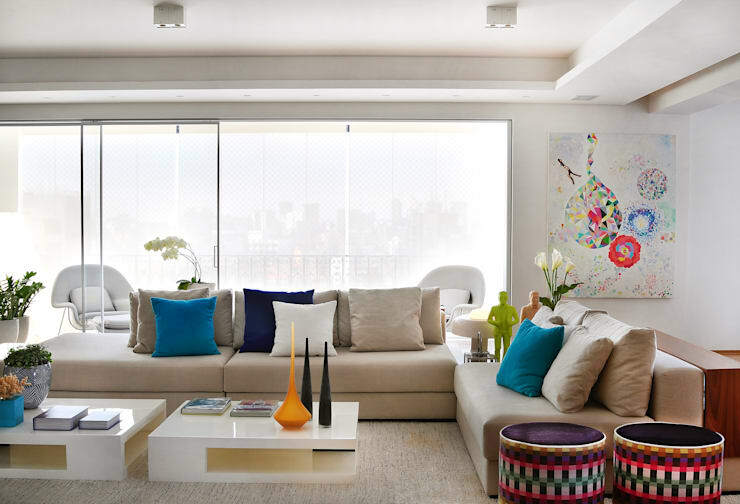 Do: choose neutral hues punctuated with bright colours, such as throw cushions or rugs. This helps those with vision or memory issues to remember which seat or lounge they prefer to sit on. Additionally, create a bright space that is filled with natural light. Good illumination from the sun will help the space feel healthy and cosy. Don’t: employ overstuffed furniture with care as they can be difficult to get in an out of if the occupant suffers from mobility issues. Choose non-slip flooring, but avoid carpet that have a long pile as it will impeded wheelchairs and can cause trip hazards. 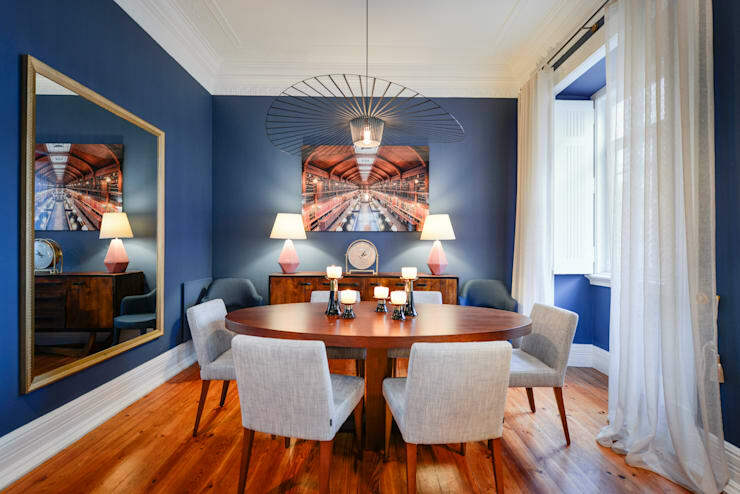 The dining room is a space that may be used frequently, or saved for special occasions. No matter whether it is occupied on a daily basis or not, it still needs to comply with accessibility standards, and provide an easy place to eat dinner or undertake work/hobbies etcetera. Do: choose comfy upholstered dining chairs that will be soft and welcoming during dinner time. Don’t: choose furniture that may become a trip hazard, strange shaped chairs, awkward designs or pieces that are abstract can cause issues with accessibility and movement within the room. Kitchens are essential to the daily functioning of domestic life. 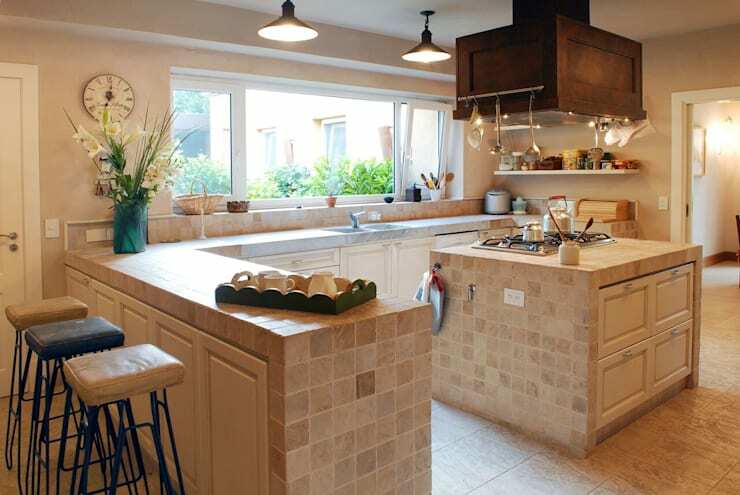 For a home to be truly age appropriate, several changes are usually necessary within the kitchen. Accessibility is one of the biggest issues, as cooking can be dangerous if the space set up isn't appropriate. Don’t: forget to install smoke alarms! Smoke alarms are required by law and should be checked regularly, they can mean the difference between life and death in a kitchen incident or fire. Bathrooms are used frequently throughout the day, and should therefore be easily accessible places. As bathrooms are one of the most common places where accidents occur, it is prudent to chat to a professional to design a space that is safe and accommodating. Do: choose non-slip flooring. Additionally, consider walk-in showers to avoid trip hazards, and steps for entering bathtubs. Don’t: forget to consider handrails within shower and bath. These can be easily retrofitted and will help immensely when using the facilities. The bedroom is a place of rest and relaxation, and should be fitted with comfortable furniture to allow a sense of comfort and serenity. 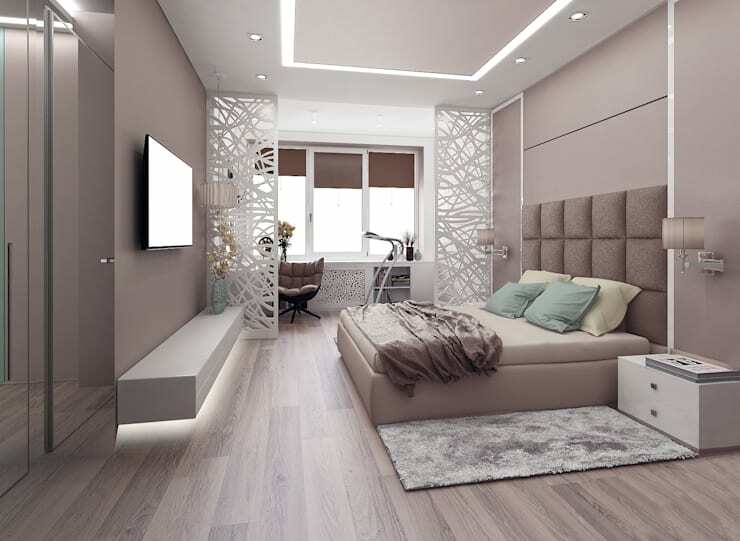 Soft surfaces are essential, and the bed should suit the level of mobility of its occupant. Do: purchase a bed with assisted accessibility options. A large percentage of falls occur when exiting beds, which can be avoided by installing a bed that raises or lowers itself depending on the height of the occupant. Don’t: add trip hazards such as thick rugs, and keep the floor clean at all times. Neutral hues can assist sleep, but should be punctuated with bright colours to aid memory. One of the biggest problems that face the elderly is a lack of time spent outdoors. Vitamin D is crucial to one's health and can be obtained through sunlight exposure. 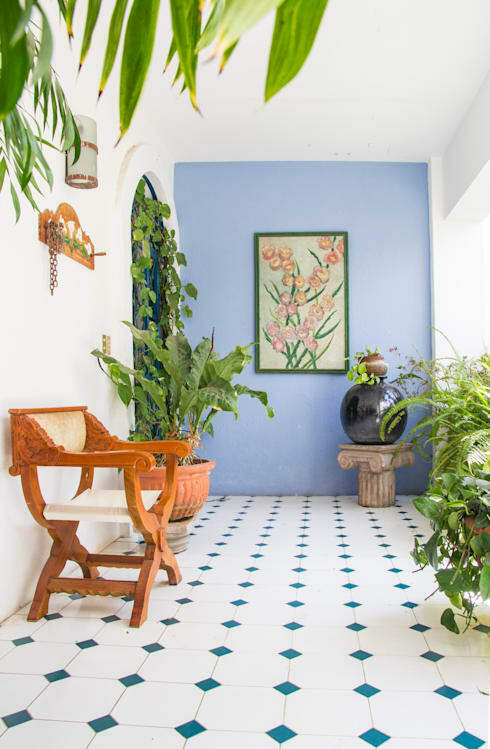 Even if the garden or outdoor terrace is small it will aid the overall comfort and style of the home's occupant. Do: choose a low-maintenance design. 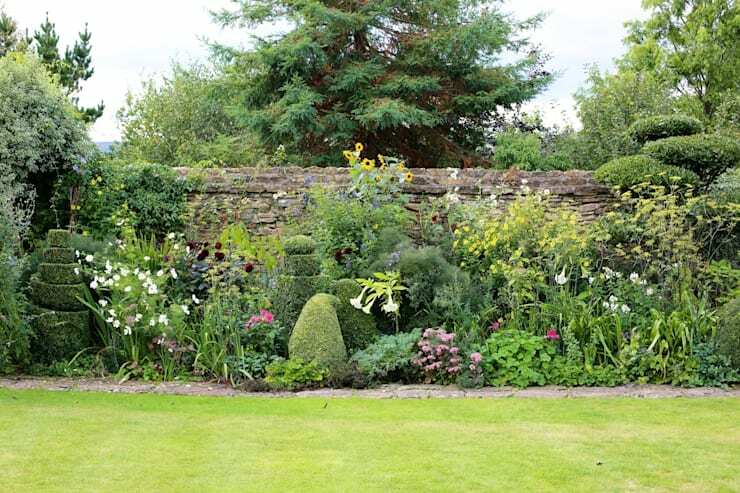 Gardens can easily get out of control if not monitored and should be kept trim and neat. Plant according to taste and preference; a garden is a personal place of tranquillity and should match the individuality of its owner. Don’t: add too many steps that can present trip hazards, and similarly avoid water as this can be difficult to look after and maintain. Did our Ideabook provide you with a few handy hints and ideas to update your home age appropriately? If you would like a little more domestic inspiration, check out How to plan a place for kitchen furniture and appliances. Do you have experience designing a home for an elderly family member or friend? We'd love to hear any tips or tricks in the comments section below!